This page summaries all the part of our manding encyclopedia. You can read all these informations freely and share them to your social networks. 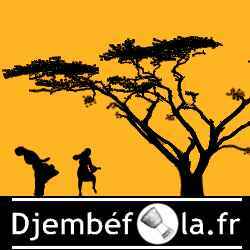 Here, you will find articles about great djembe master's biography, manding troups, information about culture, history of the manding people and also Africa. This section contains over 250 pages on the rhythms of African drums . 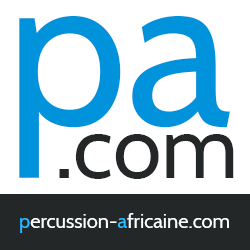 It's most current database on djembe rhythms and dununs . Here you will find information including cultural, sheet music, sounds and links to all known CD tracks, videos, links to many sources and much more! This part of the encyclopedia contains over 450 medias on CDs, DVDs, books, methods. These pages are richly informed, especially with many sound track (or even full tracks with Deezer) and many links to read about and order these products online. This section presents the djembe and dununs videos from the web. You can share many types of videos (youtube, dailymotion , vimeo and many others ...). You are free to watch these videos, comment and share them on your social networks.